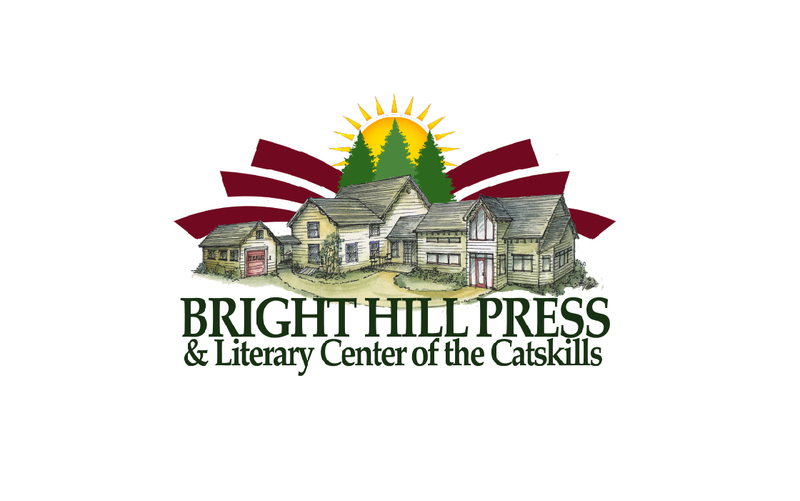 Cultural Writing. Art. 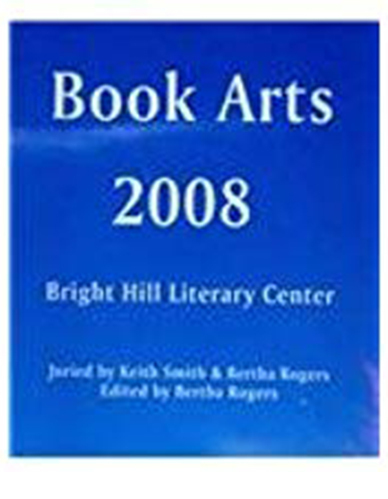 Edited by Bertha Rogers. 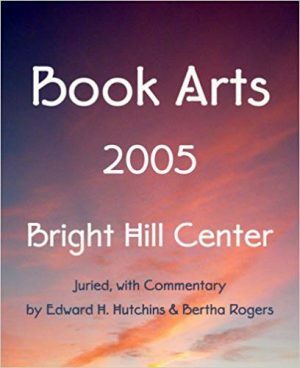 Catalog of the Seventh Annual Americas Juried Book Arts Exhibit at Bright HIll Literary Center, juried by Keith Smith and Bertha Rogers. 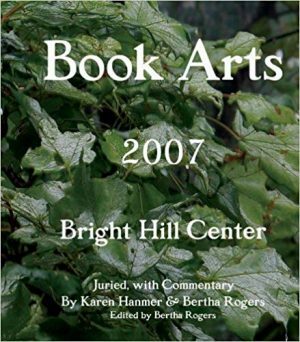 The catalog includes detailed photographs of the finest in contemporary book arts and book binding. 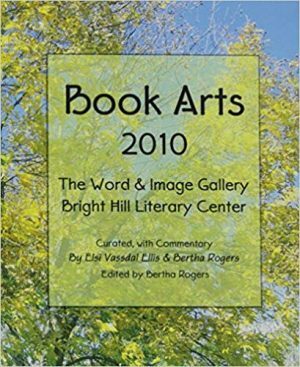 Individual artists’ books contain both words and images in a book format with a clearly-stated concept, thought-provoking text, engaging visual and exceptional technical presentation, an imaginative approach, and an integrated overall delivery. 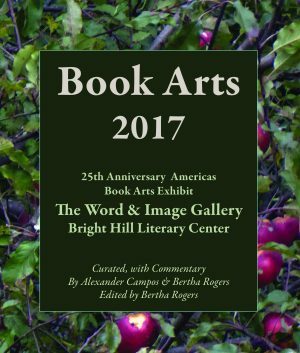 Includes artists’ books by Alex Appella, Sarah Bryant, Paula J. Curran, Kerri L. Cushman, Elsi Vassal Ellis, Brandon Graham, Karen Hanmer, Josh Hockensmith, Craig Jobson, Sun Young Kang, Ellen Knudson, Elaine Langerman, Emily Martin, Daniel P. Mellis, Cathryn Miller, Kelly M. Nelson, Sara R. Parr, Johanne Renbeck, Lisa Beth Robinson, Carolyn Shattuck, Shawn Sheehy, Keith Smith, Margaret Suchland, Susan Viguers.